Ages since I’ve been able to update the blog, worn out by all the Many Whatsits. Currently knee deep in practices for Messagio Galore take VIII. It’s part of the Ottawa International Writers Festival on Sunday May 2nd (2pm, Mayfair Theatre). You can a description for the previous Messagio Galore here, which includes links about previous incarnations. There’s also a round-up of reviews and blogposts here. For fun, thought I’d list off some of the stuff that I’ve been watching or listening to over the past year or so when I’m not practicing at john’s house. We started practices for Messagio Take VII, in April 2010, perhaps? Even when we’re not practicing: we’re practicing. Lots of Mary Margaret O’Hara. I like how she tosses her voice around and chirps and I have tried to flourish some of that. 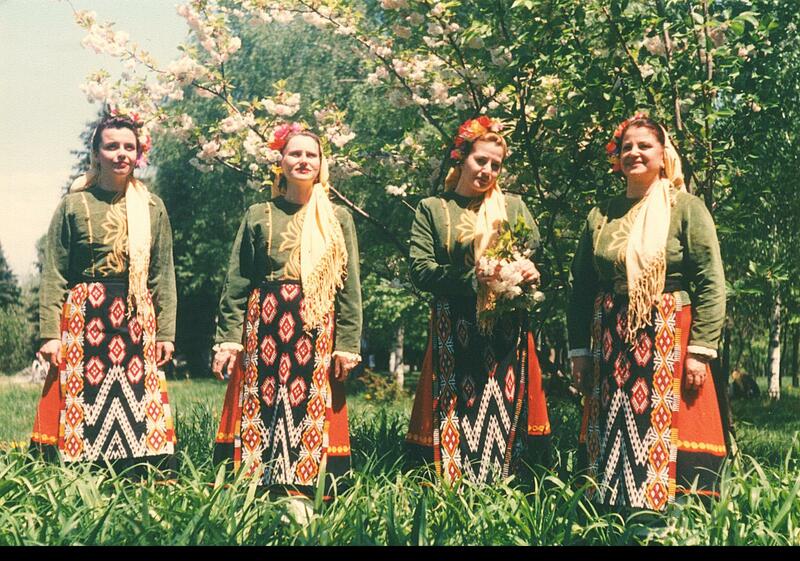 Bulgarian singing. John turned me on to this. I’ve bought a few albums and he played me a tape accompanying the Musicworks magazine (#44) featuring bpNichol/Schwitters and Bulgarian singing. He introduced me this form of singing as a way of trying to get me to sing certain pieces with a more open throat. Particularly the flourish that I had to do in “Mescal Rite”. My first exposure was when he played me Le Mystere des Voix Bulgares. The ninth song on the album, “Sableyalo Mi Agontze”, isn’t online but it’s my favourite. Tears my guts out and I nearly always cry when I hear it. I subsequently wandered through the youtubeisms and through other online videos and into other regional varieties of the same. Random assortment of things. Inuit singing when I was playing with running overtones and undertones and minimidtones, mainly within the privacy of my own home, to the concern of my furniture. The original Robert Ashley piece that was the basis for what we’ve tried with “She Was a Visitor” in the previous take. Four Horsemen. There’s also a boatload of sound and video files at UBUWeb that I meander through. And there’s Penn Sound. And Google hunting.